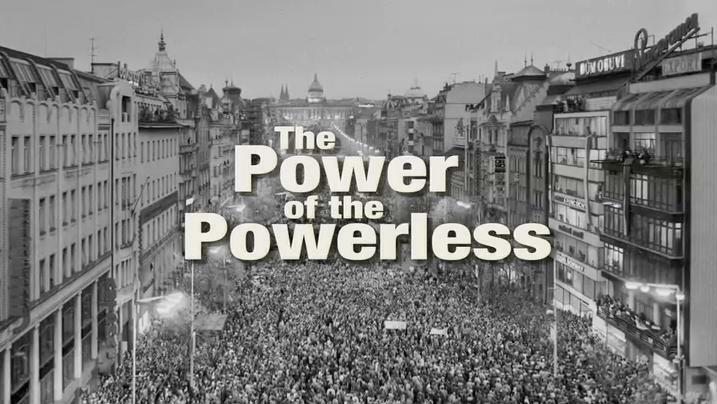 We're continuing to work through Václav Havel's famous essay “The Power of the Powerless”. To recap, ideology is the spiritual authority that justifies current power arrangements, the metaphysical glue holding the power structure together. And one of the ways ideology performs this function is by making the status quo seem automatic and inevitable. Things are the way they are because that's how things have always been. But we haven't yet gotten to the really important question. What is ideology hiding from our view? If ideology is an illusion what are we being deceived about? According to Havel, ideology obscures the relationship between the self-interested good of the power system and the common good of human beings. That's so important let me say it again a bit differently. Ideology hides the fact that what is good for the power system isn't necessarily good for the people. Phrased differently again, ideology makes you sacrifice your life for the system by tricking you into thinking that you are the one who is benefiting. The power structures pursue certain self-interested aims and ends. But these aims and ends diverge from the common good of human beings. What is good for the powers is rarely good for the people. 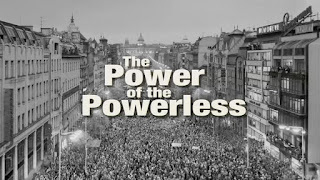 In pursuing their own interests the power structures often ignore, subvert or undermine the good of the people. Ideology convinces people, in the face of obvious injustice and exploitation, that the harm and alienation they are experiencing is good, necessary, and noble. Ideology turns systemic abuse and indifference into a source of heroic dignity. For example, each election cycle we tell stories valorizing working men and women who work long hours and struggle to pay the bills. These suffering workers are our ideological heroes and our patron saints. And by idealizing and normalizing exploitation ideology tamps down dissent and discontent, showing how there is no fundamental antagonism between the powers and the people. Ideology, Havel writes, is “the illusion that the system is in harmony with the human order, and the order of the universe.” And in the face of this apparent harmony—that the current power arrangements are just and good—we become docile, conforming and obedient.